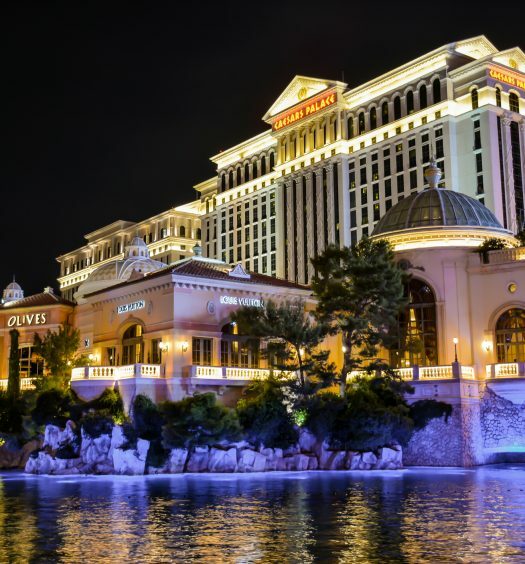 According to a recent report from the state GCB (Gaming Control Board), the gaming win for Nevada casino for the month of February was flat, but it still topped the 1 billion dollar mark. GCB is a government agency that’s charged with regulating casino plus other sorts of gaming in a certain defined geographical area, often a state. 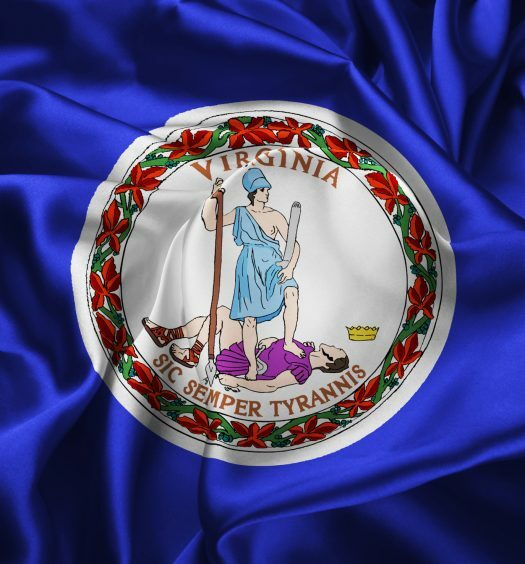 According to GCB’s Win Revenue Summary for the month of February 2019, generally, gaming win by casinos statewide was down 0.62 percent to 1.012 billion dollars in February. Up 0.44 percent was the win at 892.7 million for Clark County. 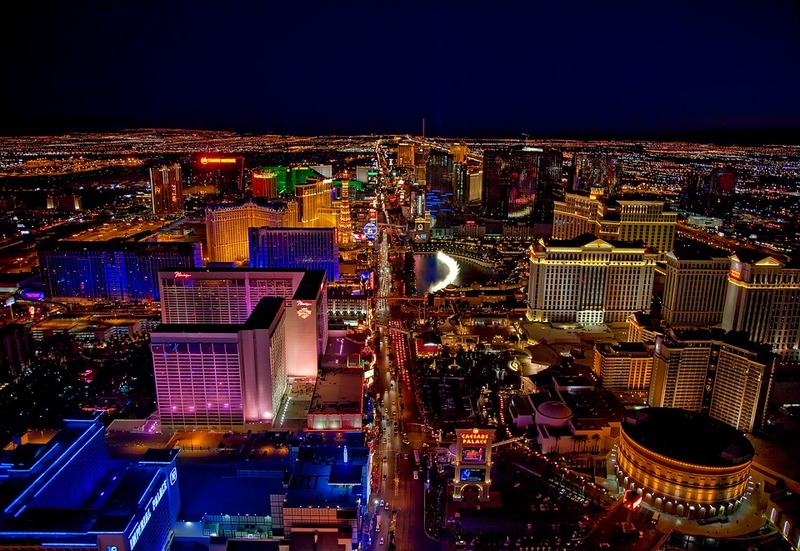 However, the Las Vegas Strip saw its gaming revenues drop 1.95 percent to 591.7 million dollars. 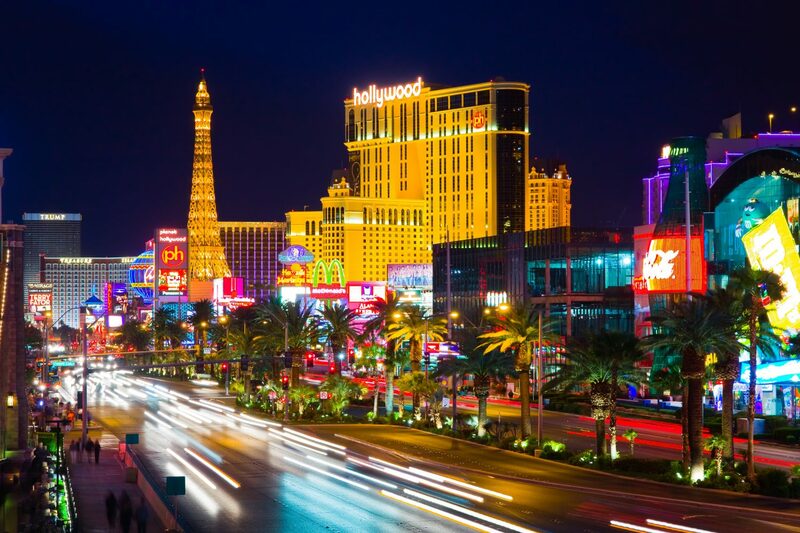 The big earner for February was Downtown Las Vegas (DTLV), which had the best performance in terms of percentage at 58 million dollars, an increase of 9 percent. The major daily newspaper Las Vegas Review-Journal reported that Michael Lawton, who is GCB’s senior research analyst administration department, stated that everything considered, whenever they record one billion dollars in terms of gaming win, they are always happy, although for February, that still led to a very small reduction throughout the state. Meanwhile, all the gaming venues around the 6,225-ft Lake Tahoe reported a significant decrease in winnings for February, when the area surrounding the lake was affected by harsh winter weather. Michael reportedly said that had the Tahoe area not experienced severe weather period, state gaming revenues would certainly have pushed past the numbers of February 2018. 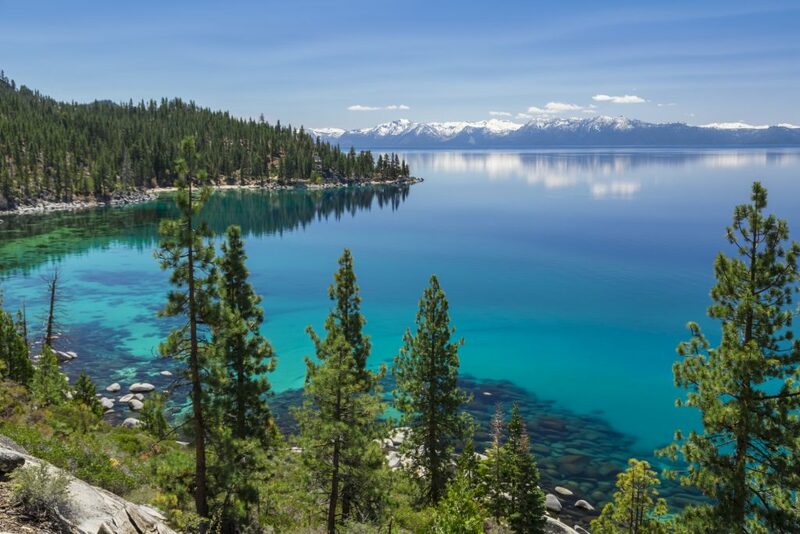 A gaming revenue decrease of 26.6 percent for February was reported for Douglas County’s South Lake Tahoe region, while a 24.7 percent was seen in North Lake Tahoe region. What’s often a strong time for tourism for the Tahoe region, on Washington’s Birthday weekend (February 16 and 17), the California Highway urged motorists to stop driving on U.S. Highway 50, which is a key east-west route of the United States Highway system. Fox40, Fox-affiliated TV station, reported that during the beginning of Presidents Day weekend, snow was very deep that plows couldn’t handle it, and also some routes to Lake Tahoe region were closed, including around 70 mi of Interstate 80 (I-80) stretching from Colfax, CA, to Stateline, Nevada. Picture of Lake Tahoe from east shore. There is a snow on the Sierra Nevada Mountains. Lower baccarat win (luckier players) was also responsible for this lower number, according to Michael who stated that baccarat was 45.2 million dollars or 25.5% as a result of volumes being down 18% on hold of 12.77 % versus 14.05% in 2018. Baccarat has now declined in 7 of the last 8 months; however, that’s more due to poor hold since volumes are down only 1% over the same period of time. According to this report, the 135,000-plus slots in the state produced casino win of 608.3 million dollars for the month while the win for table games was at 403.2 million dollars. The 2.2 percent decrease from the same time in 2018 was the 6th month in a row that slot machines win managed to hold the upper hand. Meanwhile, the 3-month gaming revenue trend for the state showed win as flat, which was up just a smidgen at 0.08 percent for Dec., Jan. and Feb. In Clark County, the 3-month trend was up 0.52 percent while DTLV swelled 8.17 percent.  However, the Las Vegas Strip fell 2.29 percent for this period of time. The state’s sportsbooks won a total of 35.8 million, a whopping 235 percent improvement over 2018 and a 458.6-million-dollar record handle for the month of February. Super Bowl LIII sportsbooks for 2019 was higher when compared to that of 2018. Also, basketball swelled by 8.1 million dollars. A recent tweet from David Schwartz, gaming industry expert plus UNLV’s associate faculty affairs vice provost, said that Silver State’s sportsbook performance seems to vindicate people who claimed the broader sports betting expansion (countrywide) wouldn’t hurt the state’s sportsbooks. Citing the Center for Gaming Research at UNLV, the amount of money that’s bet on sports in this state has been growing since 2004. And with the Supreme Court of the United States (SCOTUS) declaring PASPA unconstitutional in May last year, that’s a trend that will go on throughout the U.S. in 2019 and beyond.